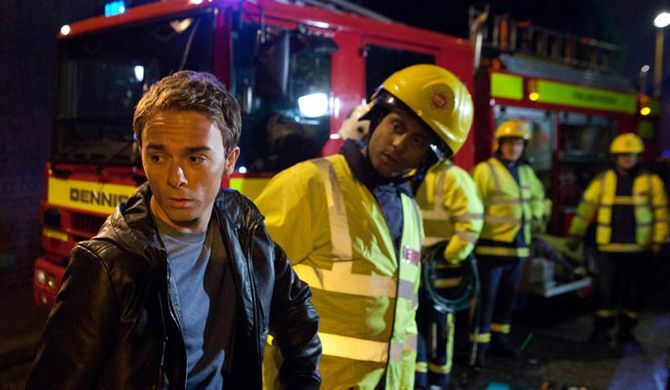 David comes round and is horrified to see Nick's bloodied body trapped in the car. He begs him not to die as the lorry driver phones 999. 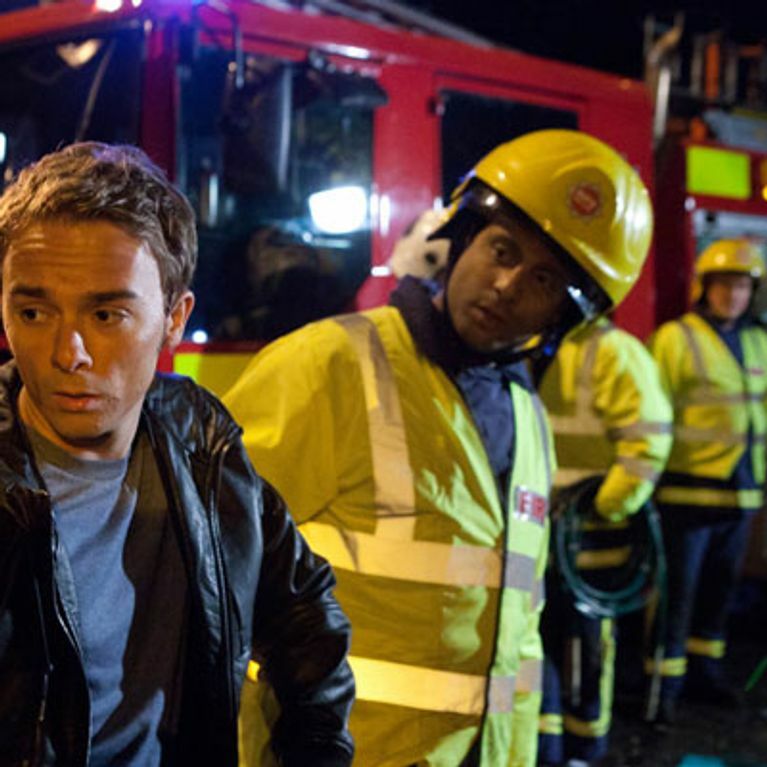 Later, as the fire brigade work to free Nick, David rings Leanne and tells her they've been involved in a crash. In the ambulance, David's at breaking point when Nick's heart stops. Elsewhere, furious Rob accuses Peter of stirring things between him and Tracy. Rob makes more digs about Peter living off Carla, which are obviously irritating him. Also, Lloyd's annoyed by Mandy's snobbery around Jenna's job and it's clear the strain of having Jake around is taking its toll on Tina.